It is essential for Marketing Drupal Agency to build a positive outlook about themselves online. Bootstrap empowered websites are great options for these agencies because of the responsiveness and cross browser compatibility of this CMS platform. 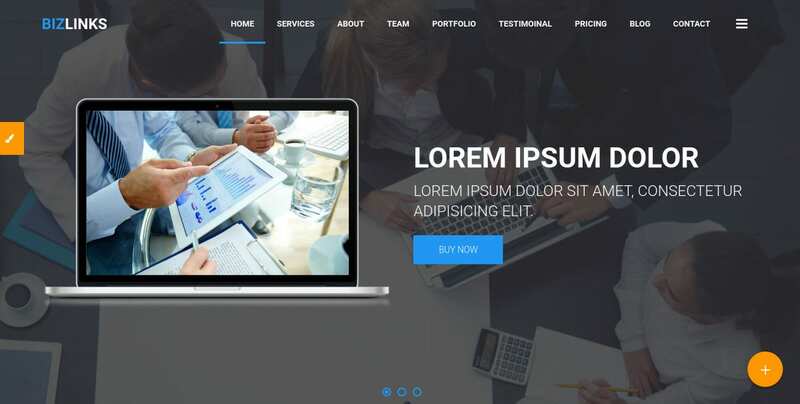 The marketing bootstrap themes and templates are therefore a boon to financial organizations, advertising companies, marketing agencies, agents, etc. They can make use of these pre-built templates for creating exclusive professional platforms for themselves. Here is an awesome collection of such templates. 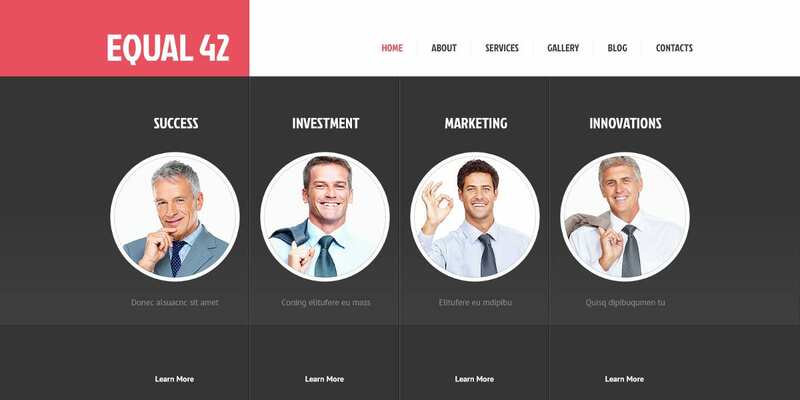 This marketing agency template has a two column layout and is built on Bootstrap version 2.2.2. It is provided with 5 pages including home, company, services, clients, and contacts. It has features such as Ajax, cross-browser compatibility, Sliced PSD, drop down menu, Google web fonts, Favicon, Google map, extra pages layouts, etc. All kinds of freelancers and digital agencies can use the OWL Digital creative agency template. Its features include high resolution, widget-readiness, responsiveness, cross-browser compatibility, CSS animations and transitions, exclusive documentation, revolution slider, visual composer, Google fonts, parallax backgrounds, full-screen navigation, styled Google maps, video support, and quick free support. This theme comes with 24/7 free support, and 7 to 15 free stock images and photos. Its features include 100% responsive design, fully editable, custom post types, multilingual support, 2 step installation, custom widgets, multiple color options, fantastic sliders, customize typography, SEO ready, filterable portfolio, free lifetime updates, built-in theme customizer, etc. Coming with 6 months support from the author, the Creative agency template has a professional layout and is 100% responsive. Its other features include free future updates, full-screen portfolio, Google maps, touch swipe support, retina ready, filterable gallery, SEO friendly, pricing table, Google fonts, 9 color schemes, help documentation, cross-browser compatibility, etc. 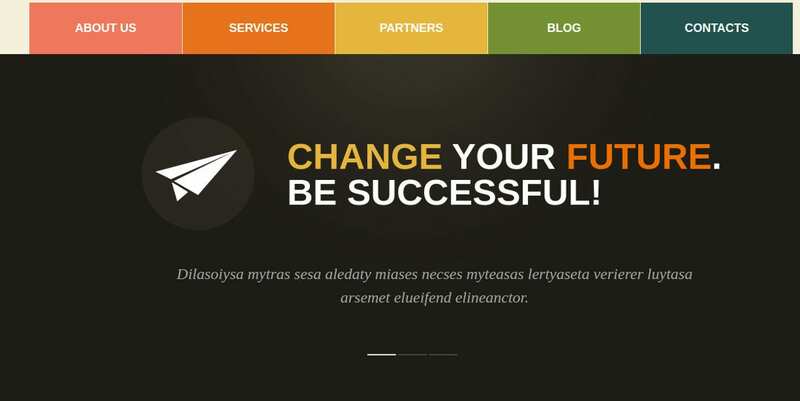 This template has fully coordinated sections that make page navigation fast which in turn increases the profit. Its features include 2 step easy installation, 100% responsive design, fully editable, custom post types, multilingual support, advanced backup, custom widgets, customize typography, SEO ready, filterable portfolio, free lifetime updates, built-in theme customizer, etc. Built on Bootstrap 3 framework, the digital Agency is a fully responsive, highly customizable, and an easy to use multi-purpose template. You can build lots of portfolios with it. Other features include unlimited colors, rev slider, unlimited add-ons, visual composer, case studies pages, WooCommerce ready, 3 unique demo variations, and 4 unique service layouts. Coming with 24/7 support and 7 to 15 stock images and photos for lifetime usage, this marketing agency template is loaded with features including 2 step easy installation, custom post types, custom widgets, multilingual support, 100% responsive design, full editability, advanced backup, SEO readiness, filterable portfolio, free lifetime updates, etc. Based on Material Design Lite, this fully responsive template called ‘BizLinks’ has been created for any creative agency or business. It is easily editable and retina ready. It has well-sorted documentation, 2 homepage versions, modern cross-browser support, contact form integrated with Validetor, unlimited colors, Youtube background video, full-screen image background, etc. 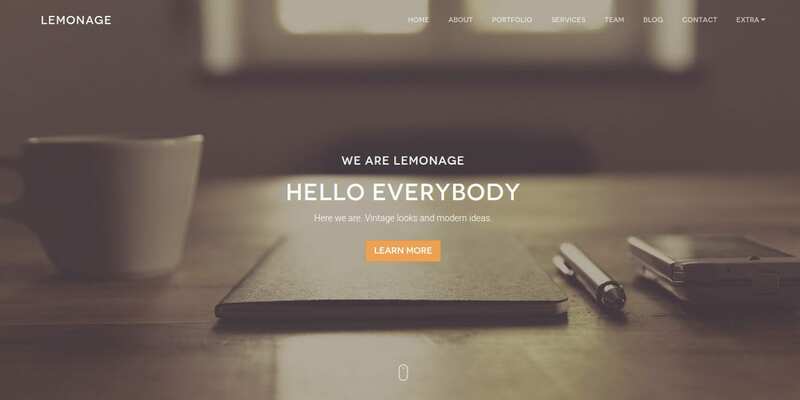 Designed for small freelancer teams and startups, Lemonage is a responsive, clean, modern, one-page template. It is powered by Bootstrap 3 and is customizable, dynamic and creative. It has pricing tables, pie charts, 404 page, slick slider, coming soon page, Twitter feed, font awesome, filterable portfolio, on-scroll CSS3 animations, Twitter feed, Google map, etc. Simple is an agency or portfolio theme with a modern yet simple design. It has both dark and light versions, Owl Carousel, beautiful gallery, full-screen slider, working contact form, Google map, 100% responsive layout, form validation, CSS animations, etc. It has been built with the latest version of Bootstrap and is compatible with any latest browser. Bootstrap offers powerful customization to fit the unique needs of individual websites. 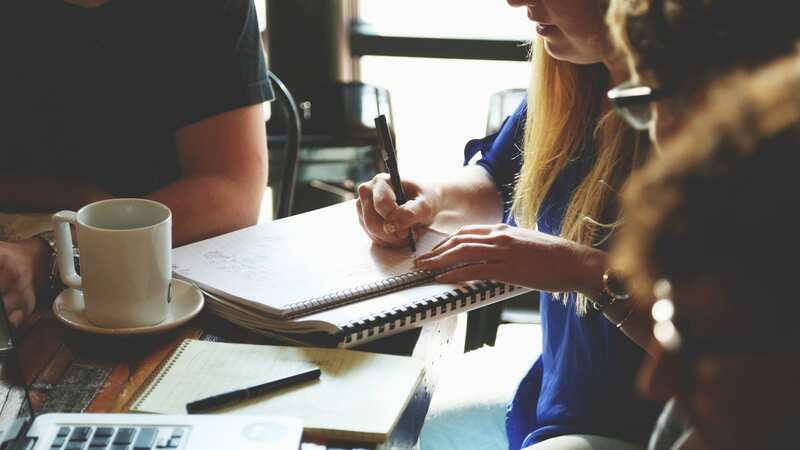 Agency website templates come with several useful features which provide a great user experience which in turn converts to your online revenue earning. Choose one from the above-given agency bootstrap templates, customize it as per your taste, and be on the road to success!